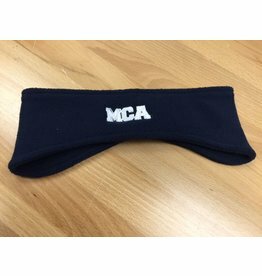 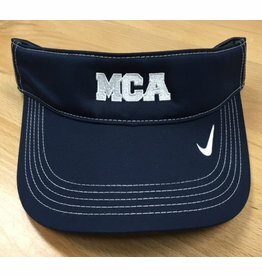 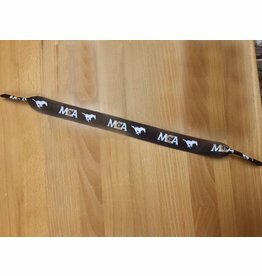 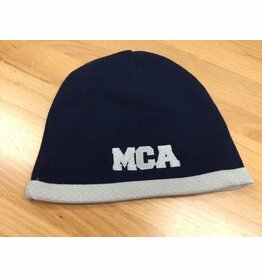 Stretchy MCA croakies for the ultimate MCA Fan!! 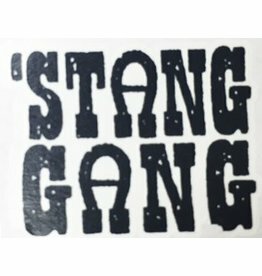 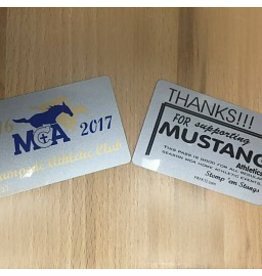 100% of this purchase goes to support MCA Athletics and the Stampede Club. 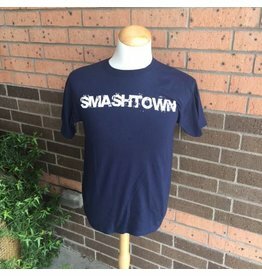 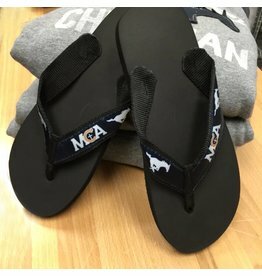 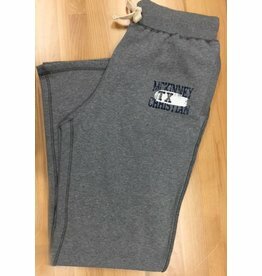 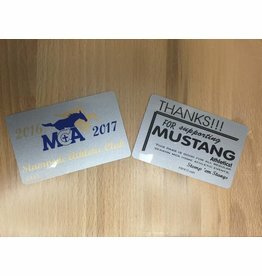 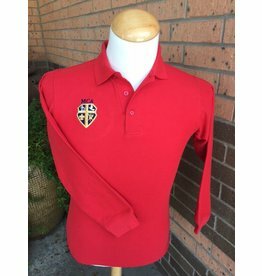 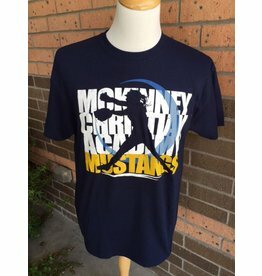 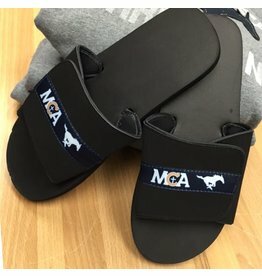 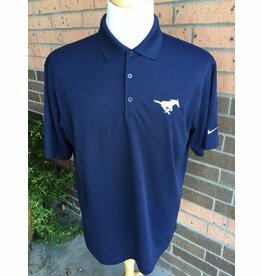 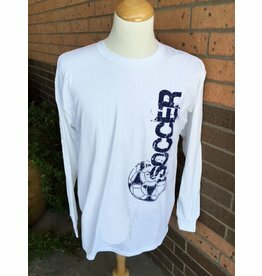 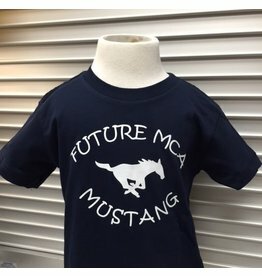 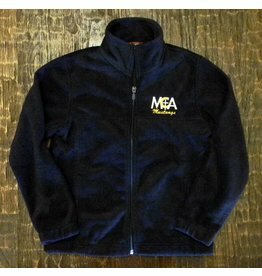 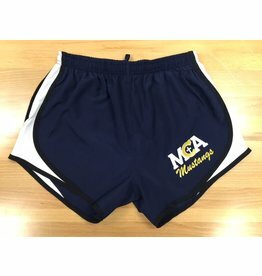 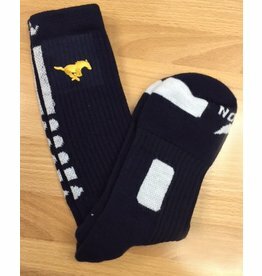 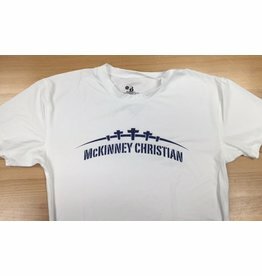 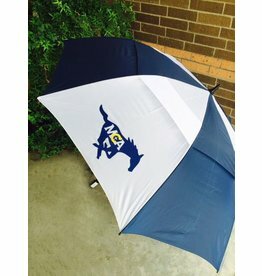 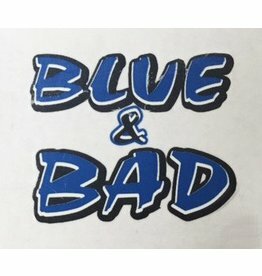 100% of this purchase goes to support MCA Athletics and the Stampede Athletic Club.